Want to win? I love winning...here is your chance. Competitions. I love to win competitions. THIS COMPETITION HAS NOW CLOSED. THANKS FOR ENTERING! Now I am giving you a chance to win a competition! Now, there are 11 prize packs with 9 of them posting worldwide! Unfortunately for the final two prize packs you need to be US based, or happy to ship to a US address. So get your winning on and enter here. Get in quick as it closes on December 3rd, 2016. “This giveaway is sponsored by Chronic Illness Bloggers. 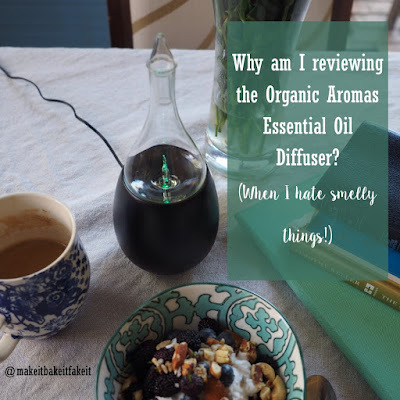 Why review the Organic Aromas Essential Oil Diffuser when I hate smelly things? 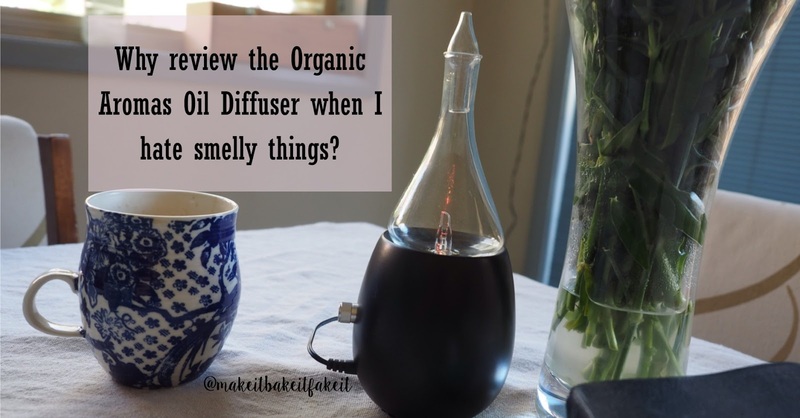 Why review the Organic Aromas Oil Diffuser when I hate smelly things? Now, smelly things really annoy me. So, why review the Organic Aromas Raindrop Oil Diffuser? Smelly and fragrant things...ergh!! Mandarin skins are the worst...to the point I don't eat mandarins even though I love them because of the smell left on my hands from peeling them. Or the pungent onslaught of fragrance leaking out of a Lush store all through the shopping centre...this is despite some of the Lush products being quite pleasant in and of themselves. Maybe this dislike of pungent odours steeps from my migraine days when aromatic Indian curries were cooked metres from my bedroom where I lay in the dark, drugged up hoping the migraineous torture would end soon. Or was it the very cheap 'perfume' in a children's makeup set that a 5 year old had brought in for classroom news, that's she sprayed on me and gave me a migraine within minutes? Whatever it has been, fragrant things have not been my friend. Even more so since getting sick with MECFS. So, why am I reviewing an aromatic diffuser? In particular the Organic Aromas one. I have heard lots about essential oils and their properties over the years. I have many friends who are into it, and use them to treat a range of ailments and aide in life. However, I have mostly been turned off by children overloaded with fragrances walking past triggering my sensory overload. Recently, though, a friend gave me a few drops of a lavender blend and slowly I have been able to add a little to my Epsom salt baths and have found it quite pleasant. So, when the opportunity to try out the Organics Aroma diffuser I thought why not! Why not attempt to see if I could get my body and my sensory overload to adjust to aromatherapy. Now, this diffuser was super easy to order, shipped quickly to Australia (no shipping costs), and looked really good. It easily fits in with my decor and doesn't look out of place. I ordered the Raindrop Diffuser in Black. I was provided with two aromatherapy blends to try. Serenity and Passion. To be honest, my first sniffs of both did have me reeling...as we know how I am with these things. However, I figured I had better start with serenity as I probably needed as much help getting my serene on as possible. I started it on the lowest setting and let it go. It was tolerable, yet quite a bit too strong for my liking. It was also competing with gluten free sourdough doughnuts being made by my flat mate at the time, so I don't think it really stood a chance. As this is a pure oil diffuser the fragrance comes out strong, it is not distilled by water and doesn't leave water vapour etc... If you want to get your science on about the technicalities of it (quite interesting for the scientific brain in me) click here. So my quest to see if I could start with an even lower output began...I wondered about maybe with a carrier oil. I began some research and the Organic Aromas website was very helpful with my questions. I found the information I needed under the Essential Oils Safety page, in the Pregnancy Section. I learnt that mixing with a carrier oil was not the thing to do (clogs vapouriser) and instead to add less oil, and only have it on for short periods of time. This seems to be a much better approach for me. I can now tolerate small amounts for short periods (having the diffuser on for 5-10 minutes). Surely, we can only go up from here. I hit a few snags over the past month or two as I have been suffering from really bad nausea and haven't wanted to turn it on at all. It only just occurred to me that maybe I need to investigate which is a good oil for nausea. Peppermint maybe?? I am still yet to try the Passion Blend I was provided with. Hmmm....unfortunately, as a single woman, living in a household of single women, there is not a big call for passion...except maybe in the Italian pasta making sense...apart from the fact three of us are glutards...and pasta making is not on our passion scale. With zucchini 'zoodles' just not evoking the same response. So, the closest I could relate to on the passion scale was chocolate...and we are most definitely passionate connoisseurs of fine dark chocolate. However, I am looking forward to building up to trying it one day in the future. All in all, have I been cured of my dislike of smelly things? No. But I am definitely building up a better tolerance, and the Organic Aromas Raindrop diffuser has been an excellent starting point on this journey. Will I keep using it? Yes, I feel I will. I have noticed that I quite often walk past it in the living room and switch it on for 10 minutes or so, and am enjoying the fragrance it brings into my everyday life. And I look forward to exploring what other oils might be useful for my body and everyday. For more information check out the Organic Aromas Website. Plus check out their Facebook and Instagram Pages as well. I love hearing about the weekly giveaways being run...my competition loving me wants to get in on the action. They also have a huge sale on diffusers at the moment as they make room for new stock. Get in quick. Katie Cupcake also has a great review of the technical in's and out's of the Organic Aromas Diffuser. Check it out here. Simple enough question. Well, so it seems. Am I a teacher? Am I a writer? 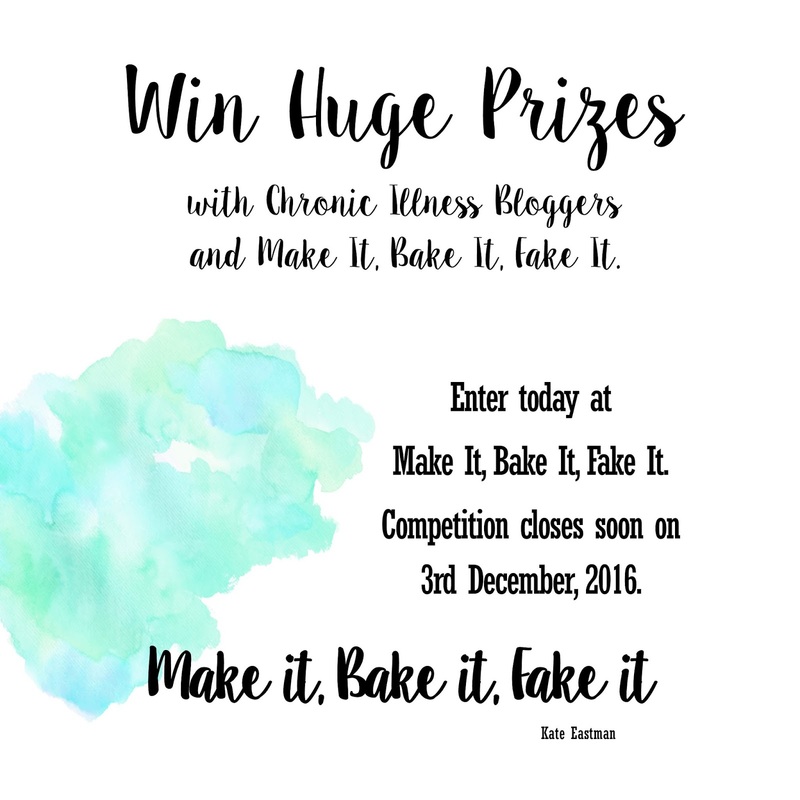 Am I a chronically ill individual? Am I a daughter? Am I a child of God? Yet, I am weary. I am tired. I am frustrated. I am consumed by my health. I am anxious. I am lonely. I am worried. I am busy, yet, bored. I am disappointed. I am in over my head. Who am I today? I don't know. What about you? 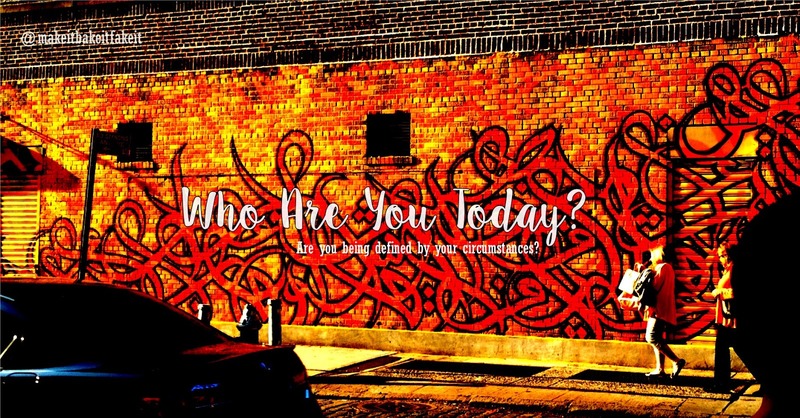 Who are you today? Are you the mum at the end of her tether who doesn't know how she will get through the day? The Uni student snowed under as the end of semester comes near? The boss stressed and all consumed by work at all hours? The wife with a simmering frustration towards her husband? The girl who is just sick. So sick she can't think of more than the next moment in time? The single woman, lonely, longing for a husband and family? The worker not sure how they are going to meet the expectations of their boss today? What are you allowing to define you today? What are you seeking to find your identity in today? Are you allowing your circumstances to define you? Are these circumstances who you are today? 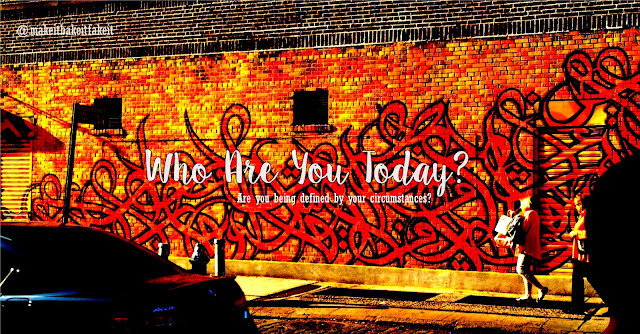 Is your whole identity, your worth, your value, your self esteem wrapped up in the circumstances of today? I know some days that is where I find myself. I am consumed by the pain, when I can't see anything beyond it. Lost, enveloped by my circumstances. Allowing them to creep in. To take hold. To define me. Yet, is that who I really am? 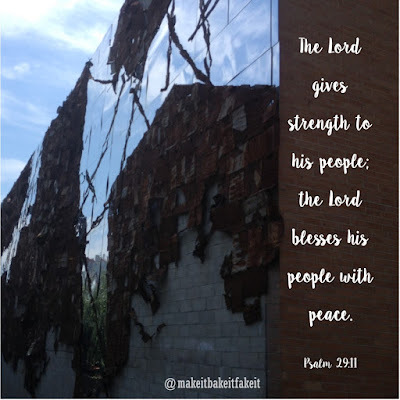 My challenge for you today, as you reflect on who you are is to not allow your circumstances, what is consuming you this day to be your identity. To define who you are. You are so much more than these things. May peace and His strength overwhelm you, not your circumstances.